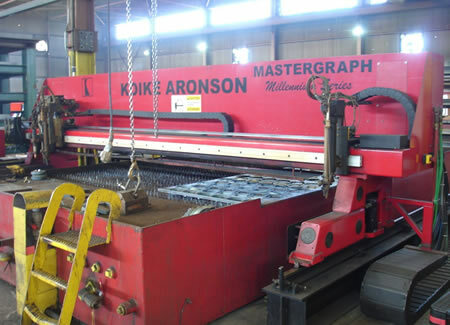 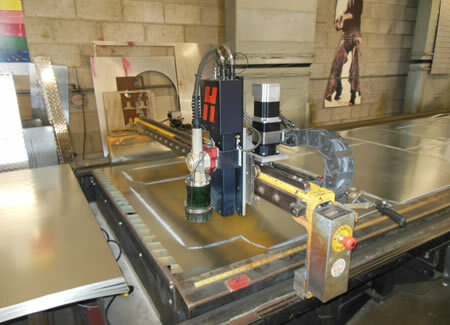 CNC Automation Cutting | R.J. Kates Co.
R.J. Kates is an authorized service representative for many of the most prominent CNC Automation manufacturers such as Burny-Kaliburn, Cutting Systems, Inc., Hypertherm, Koike Aronson, Miller Electric, and Plasma Technologies. 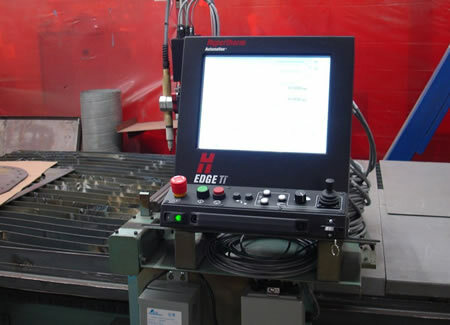 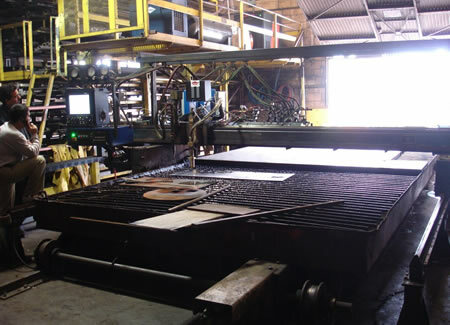 Experienced in CNC Automation equipment and processes for plasma and oxy-fuel cutting, we can help you with CNC projects: preventive maintenance, repair, retro-fit, and sales of consumables and new equipment. 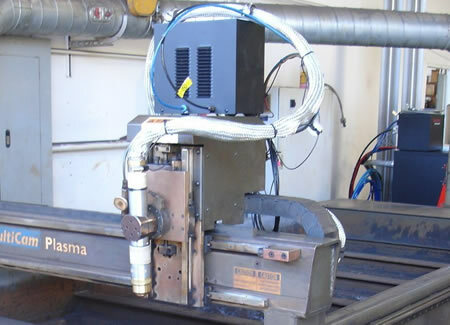 The following is a selection of R.J. Kates customers for whom the company has performed a variety of CNC projects. 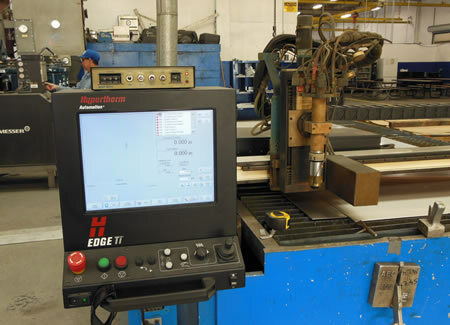 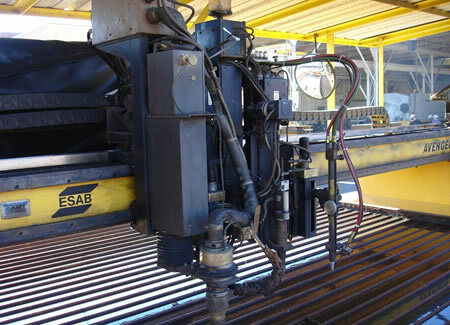 Click on one of the links or photos below to learn more about the specific job and how our company might help you in support of and/or modernization of your cutting operations.